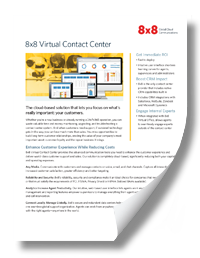 Virtual Contact Center Service Plans | 8x8, Inc. Put the customer at the center of everything you do without breaking a sweat—anywhere in the world. 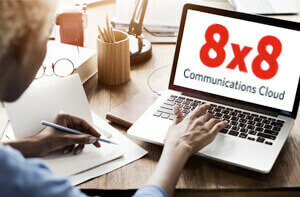 Our powerful cloud-based call center software is extremely flexible, quick to deploy and simple to use. 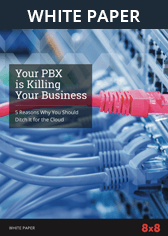 Call 1-866-446-2067 to speak to a Virtual Contact Center representative. If outdated technology gets in the way, you can lose much more than sales. You miss opportunities. Fill out the form to get all the facts and a free quote now! Thank you for completing the form. Click below to download the datasheet.